We make running a workplace campaign as easy as possible. The Workplace Campaign Toolkit is your go-to resource. There are guides, tips, and best practices along with handouts and printable materials. If you need any assistance, your United Way Resource Development Director will be happy to help you. Remember, we are here for you! Just call 361-882-2529. 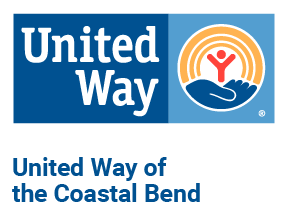 For assistance with brand usage, call United Way of the Coastal Bend at 361.882.2529. In addition, United Way's Brand Identity Guidelines for proper usage of the United Way logo are available for download below. Share What’s Happening at Your Workplace! Send us photos and information about how you are running a successful campaign. 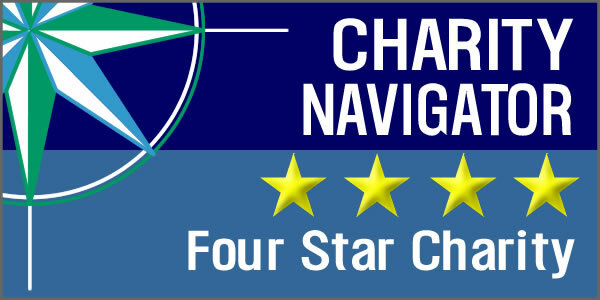 We will post them to Facebook, Tweet about your campaign and may even feature your company in an e-newsletter. Send your information to unitedway@uwcb.org or call 361.882.2529.